1. Regarding the I-131, application for travel document - what are the guidelines on this as to when I'm allowed to re-enter the US? Have I got it right that an AP won't enable me to re-enter the US if I attempt to do so more than 180 days after my K1 visa/I-94 has expired? Can I re-enter using an EAD card? Or do I have to wait for my LPR card to re-enter after more than 180 days of overstay on my K1 I-94? I'm wondering because my K1 entry visa expired Jan 28th 2019, and I was hoping to travel to Canada for a week to visit my parents with my wife, in October - but this would definitely be more than 180 days after my K1 I-94 expired. I'm now thinking we should make a plan to visit them sooner, please advise. Thanks! 2. About the marriage license copy we're required to submit - which document exactly is this? 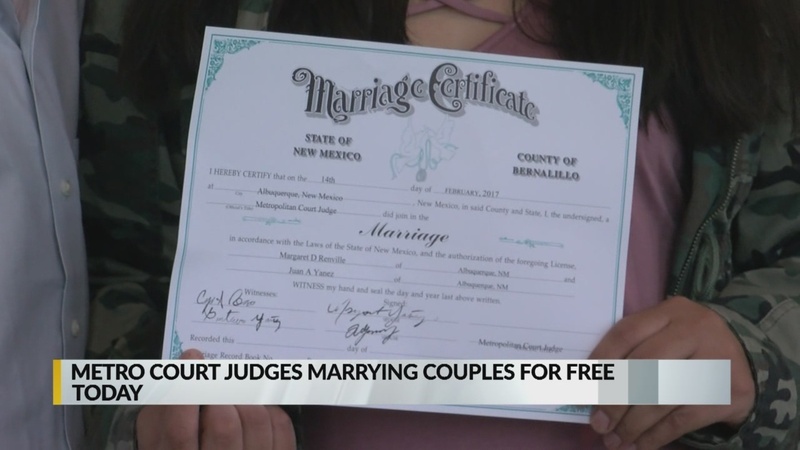 We were married in New Mexico, is the document something that looks like this: https://media.krqe.com/nxs-krqetv-media-us-east-1/photo/2019/02/14/Bernalillo_County_Metro_Court_to_wed_doz_0_72911763_ver1.0_1280_720.jpg or something that looks more like this: http://lostnewmexico.com/lost/wp-content/uploads/2017/11/JackandPat_apforMarriage1.jpg ? I'm pretty sure it's the second one but I just wanted to double-check. Thanks so much! 3. Should we submit a new employment verification letter or is another copy of the one we submitted at my K1 interview sufficient? (We'll also be including my wife's 2018 W-2 and recent pay stubs from her employer.) Again, thank you so much! Your time and feedback is appreciated! 1. Not even sure what you mean. You will get an EAD/AP combo card that will be valid for one year from the date it was issued. It is pretty much equal to a GC for reentry purposes. 2. 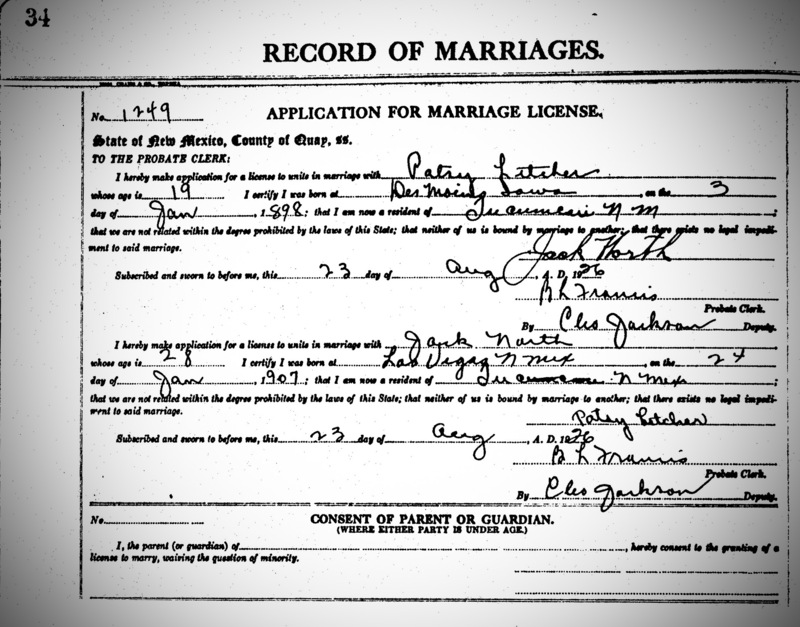 The marriage certificate would be the document that is on file at the court house or administration building where you were married. If you didn't get sent a copy you can go there and get one. 3. I've always thought employment verification letters were dumb if you've been employed somewhere long enough to have w2s and pay stubs and never sent one in at all. 1. You can use your AP to re-enter as soon as it’s approved and you receive it. If you leave the US before your AP is approved, which currently taking 6-10 months, your AOS will be deemed abandoned and it’ll be denied. 2. Looks to me like the first one. What you want to submit is the marriage certificate. 3. If you have a new one handy, or it’s easy to get a new one, do it, otherwise don’t have to. Thanks very much for your responses! I'll quote it myself here (the main quoted post is by VanessaTony on May 11, 2012 -- the post my link will take you to. Can't get the exact standard quote formatting because that thread is old and has been closed). I am confused,let's say I entered the US and get the I-94 in january 1st, does it mean that aproximately by July 1st it will be worthless to apply for a AP (my AOS is still pending until who nows when)since I have started to overstay ??? Overstay only accumulates from the time the I-94 expires, to when the AOS is filed. So for example. Your I-94 expires January, if you didn't file AOS till July then yes it would be pointless filing AP with your AOS and EAD. However if you filed AOS before 180 days had passed since your I-94 expired (say, March/April) you could still file for an use AP technically... most recommend not to risk it unless it was an emergency. I personal filed for AP even though I had 5 months (roughly) of overstay. I never had to use it but I personally would have had I needed to as a emergency... but it would have been really stressful. Always better to file before your I-94 expires to prevent these sorts of these issues. If I've waited until I have some overstay on my K1 (just under two months at this point, and we will be filing shortly - within the next 1-2 days), will I be approved for re-entry into the US with my EAD/AP card? I don't understand what VanessaTony is saying in the quoted post above about how "most recommend not to risk it unless it was an emergency". Is it really the case that "most recommend not to risk it"? Who is "most"? Does this refer to visajourney forum experts, immigration attorneys...? Who? And why would they recommend that? You are overthinking it. If the AP is granted, you have "Advanced" permission to enter the US. That's what the "A" in AP stand for, "advanced". The intention of the AP is that, they already looked at all your status issues, and they're all fine if they grant you the AP. Where are you getting the 6-10 month timeframe from? I was under the impression that the current estimate is 5-7 months?